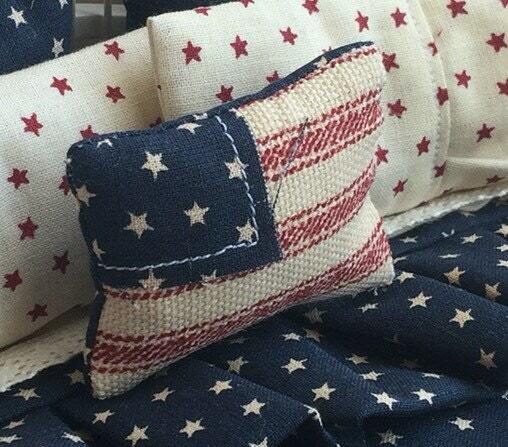 This pillow is made for an upcoming article in the American Miniaturist magazine (July edition) where I'll be featured. 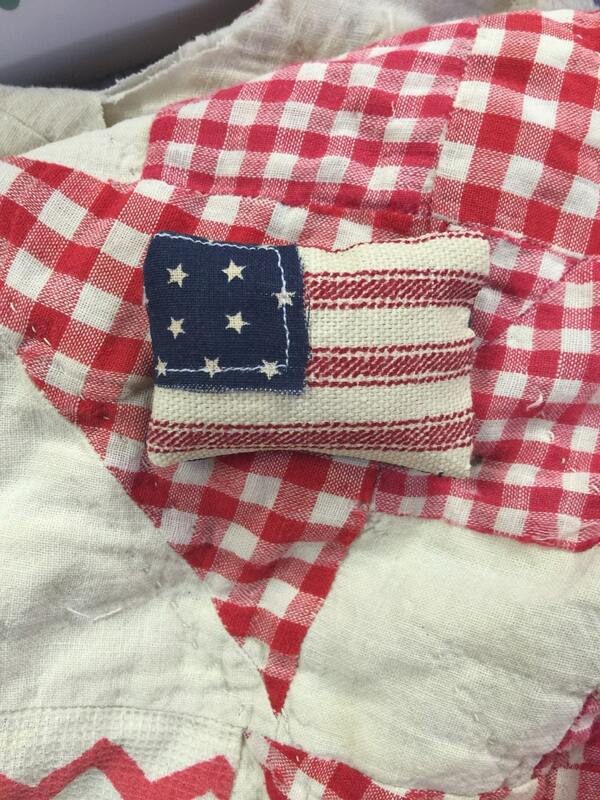 This little pillow is made using cotton fabric with stripes and stars. 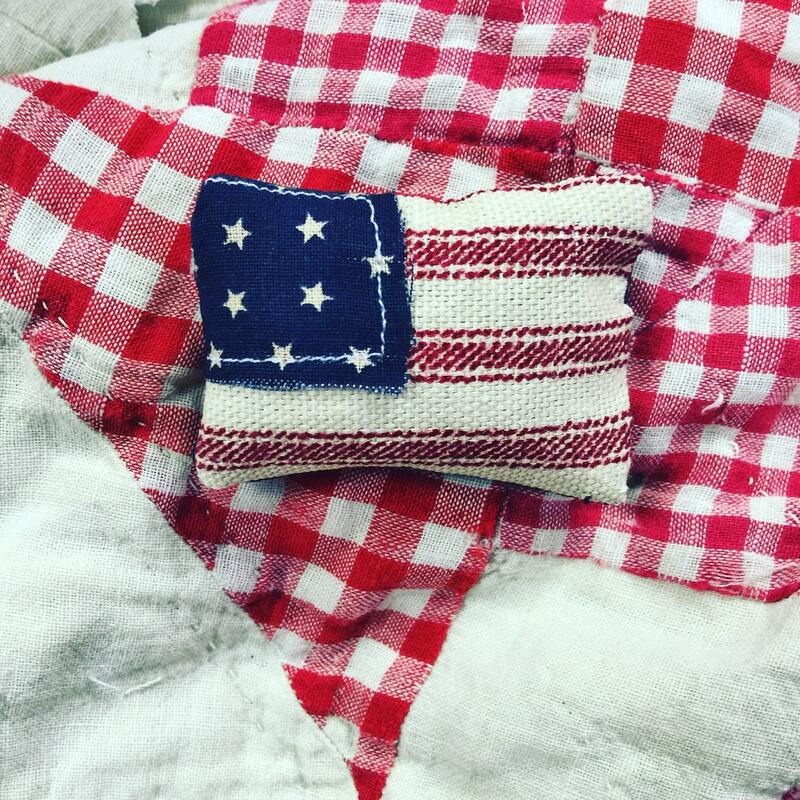 Delicately made and hand stitched closed, this sweet little gem is a perfect addition for your Americana miniature decor. Limited amount made this season. Cute! The pillow will fit right in with my ongoing miniatures collection!